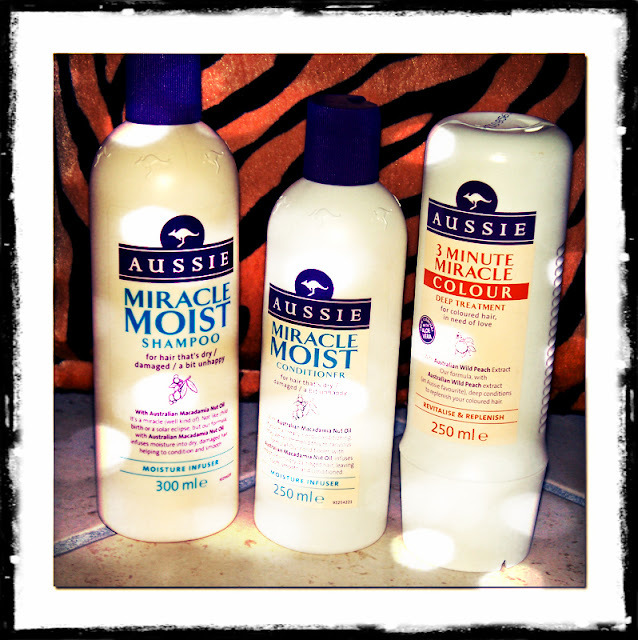 Most of you already know Aussie hair care products, especially their cult beauty product, 3 Minute Miracle Moist Deep Conditioner! A lot of youtube beauty "gurus" have spoken highly about it, so I was very eager to try it out myself! - Miracle Moist conditioner and 3 Minute Miracle Colour Deep Treatment. I was very pleased with these products, they lived up to my expectations! The shampoo and the conditioner are very creamy & moisturizing, and I like how the conditioner works really well at detangling my hair & leaving it silky & soft! I was so pleased with the results, I already repurchased the conditioner and I stock up on the 3 Minute Miracle treatment, as I didn't want to be left without it, when I'm here in Italy where I still can't buy this brand! It really leaves my hair very silky, soft and just more manageable! I use it after the shampoo and the conditioner, and I leave it on my hair for 3-5 minutes before rinsing it off. I use this treatment once a week, I don't want to use it every single time after washing my hair, because I want to prevent my hair from getting used to it! and are meant for dry and damaged hair. and is meant for coloured hair, "in need of love". In Croatia these products retail at cca 7-8€ each, but I've heard that in the rest of the world (where they're available), they're less expensive than that! My overall opinion is that these are really good drugstore hair care products, that I'm going to keep repurchasing. The 3 Minute Miracle treatment is my favourite from the brand, and I know I don't want to ever run out of it! However, I'm not using exclusively these products, but I alter them with some other hair care brands, so I pretty much use these products once a week. 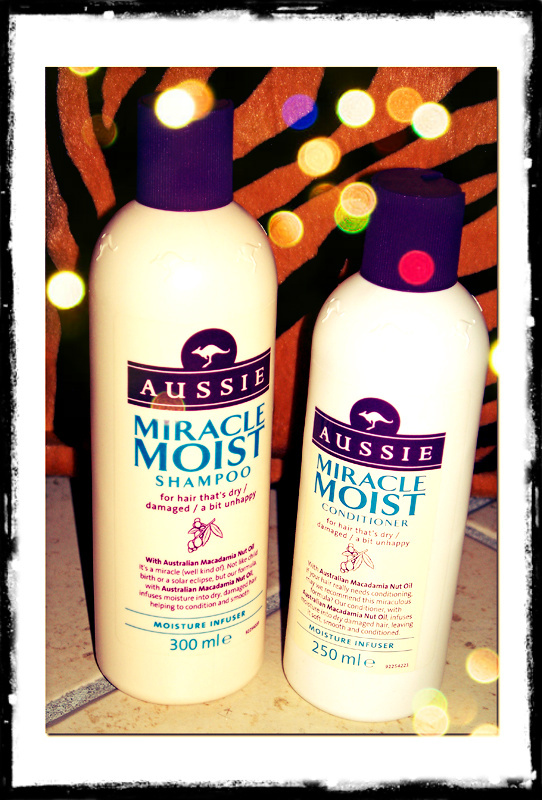 If you'd like to find out more about Aussie hair care, watch my review video HERE! Have you ever tried anything from Aussie? Are there any products you liked in particular? What are your thoughts on 3 Minute Miracle treatment? Leave me your comments! Or, you can share your opinions with me on my facebook page! This is the best scalp and hair treatment shampoo I have tried in my life. My scalp is now more healthy and my hair looks more healthy. It is just the perfect product.